My first trip to Haiti in October 2012 was a remarkable experience. In some ways, it is hard to put into words. I felt both despair and hope. Deep sadness and great joy. Fear and peace. But, more than anything, I felt God's presence. He was there, just as He is here - whether we realize it or not. I've visited Port-de-Paix three times on short-term trips. By going back to the same location, I have been blessed to become friends with Larry and Diana Owen, many Haitians - both youth and adults - and my fellow "Haiti Mateys" (other trip participants). It was on my 2013 trip that I felt called to do something more, although I wasn't quite sure what. 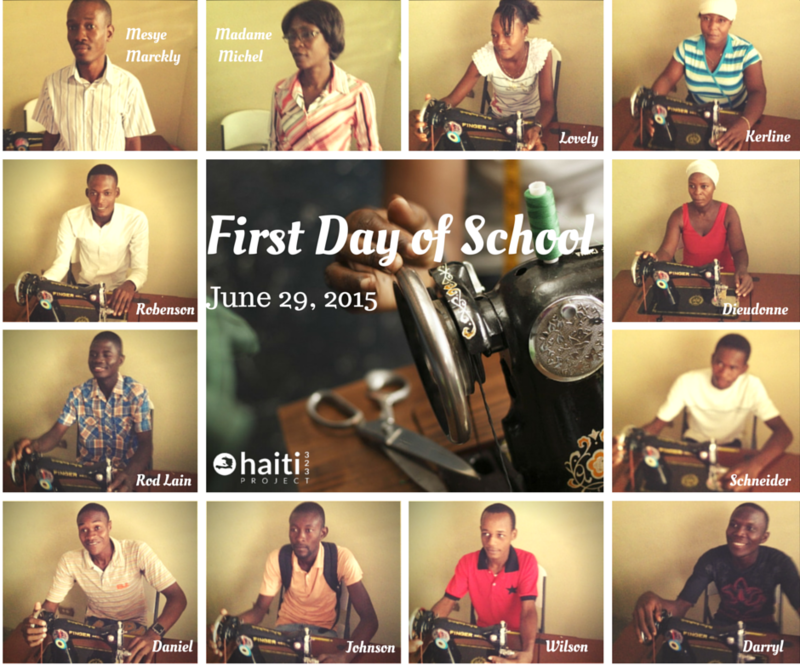 Through a series of conversations and many prayers, the Haiti 323 Project was born. The 323 stands for Colossians 3:23 which says, "Whatever you do, work at it with all your heart, as working for the Lord, not for human masters." I chose this verse, because it talks about the importance of working for the Lord regardless of occupation. 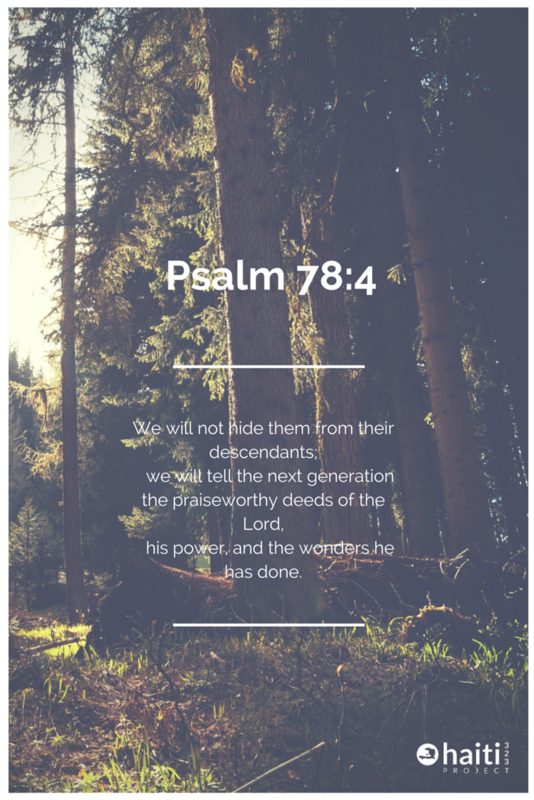 I felt like this verse tied in nicely with the Haiti 323 Project's purpose of providing vocational training, through sewing and apprenticeship programs, in Port-de-Paix.